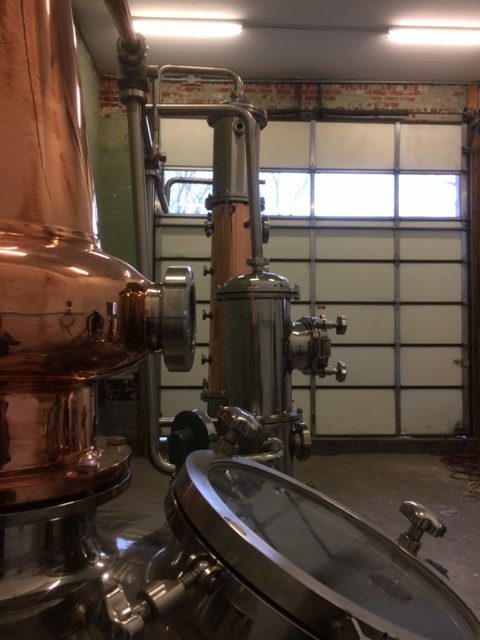 We specialize in hand crafted, small batch spirits. These carefully created spirits are meant to be enjoyed neat, over ice, in cocktails and can also be used in extracts and sauces. Having spent our childhood on a family farm, our founders appreciate the fresh, clean taste of homegrown organic foods. We grew up feeling a connection to the land, what it can produce and the health benefits of good wholesome ingredients sourced from New York State suppliers. Three generations of pharmacists and a chemist make up this family. With that background, the science of distilling and blending supports the great products we create.